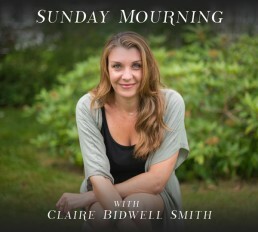 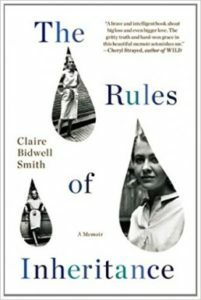 Welcome to the Sunday Mourning Podcast with Claire Bidwell Smith. 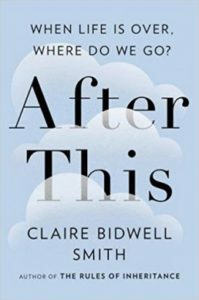 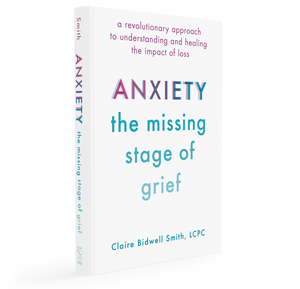 In each episode Claire explores different topics related to grief – everything from guilt and anxiety to the afterlife – bringing on various guests, and revealing more of her personal journey and insights. 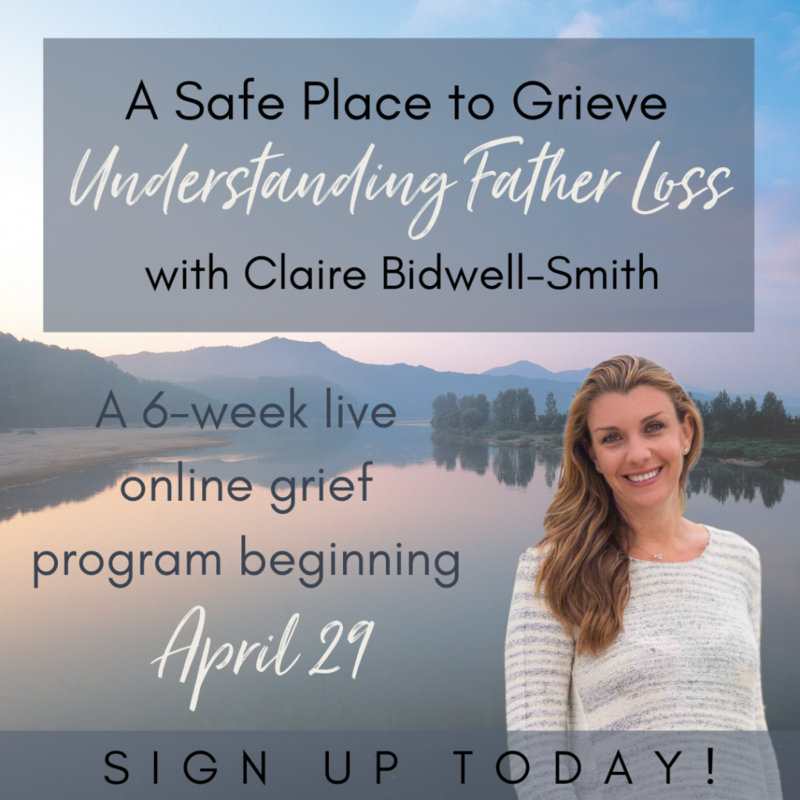 Join Claire as she helps you explore grief and loss in a way that makes your heart feel whole again.